Do you need to hire a limo or bus for a business meeting? Are you taking your employees out somewhere and need transportation for all of them? We have all kinds of vehicles that will suit the occasion. Make a real impact with our luxury limousines and reliable charter buses. If you're looking to seal the deal with a client you can butter them up with a limo ride to the meeting. You can even choose to have the meeting in the limo itself as you are driven around town or to their destination. 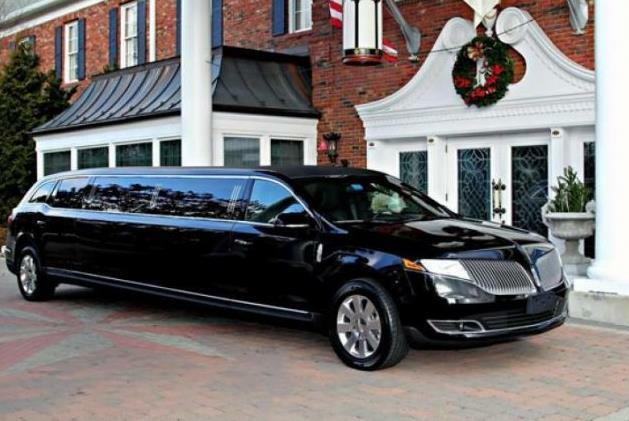 We offer all types of limos for this service from smaller Lincoln limos to large Hummer limo rentals and Escalade limos if you need to entertain a large group. Need to ride in style to a meeting or corporate event? You needn't look further. Our excellent fleet of limos, sedans and more is sure to have the ideal choice for whatever you're planning. We guarantee you'll love riding around in one of our luxurious limos. 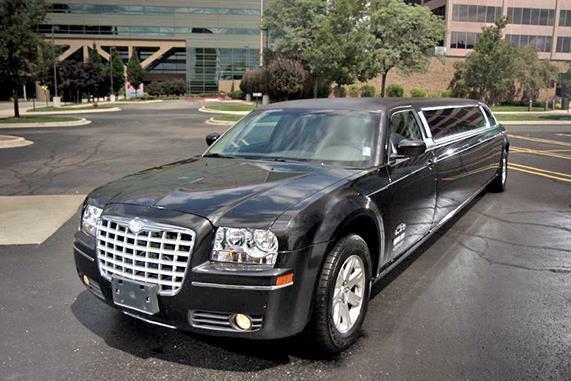 See what different models we offer to rent such as the Excursion limo, Chrysler 300 stretch, Mercedes Sprinters and so many more! We have all kinds of ways for you to take your employees on a corporate outing. Maybe you want to reward a smaller group with something like a limo or a party bus. 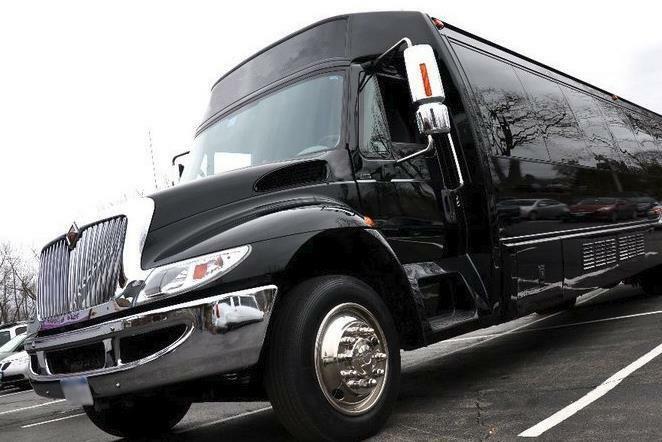 Our party bus rentals come with loads of amenities that everyone will enjoy like flat screen TVs, fiber optic lighting, leather seats, a bar, dance poles, hardwood floors and so much more. The amenities will vary depending on each bus to be sure to see what each party bus offers and choose the right one. If your plan is to take the entire company somewhere then we have plenty of charter buses available to do the job. You can hire them for a few hours or multiple days if needed. 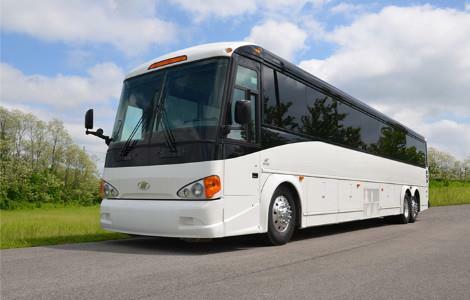 Some of our charter buses can seat up to 60 people. If that's not enough you can hire more than one bus to accomidate everyone. So how do you reserve a limo, party bus or charter bus for your corporate event? You can start by filling out the form below which will take you to a list of vehicles available in your area. You can book a package completely online. If you have further questions our customer service representatives are standing by so feel free to contact them.